Dolby Laboratories, LG Electronics and Rakuten TV have confirmed that Rakuten TV will be the first VoD service in Europe to roll out Dolby Vision High Dynamic Range (HDR) imaging and Dolby Atmos sound technologies for selected movie titles across LG OLED and SUHD connected TVs. The first slate of movies is available in the UK, Spain, Italy, Germany and France and are planned to be released in the coming weeks in a total of 12 countries. 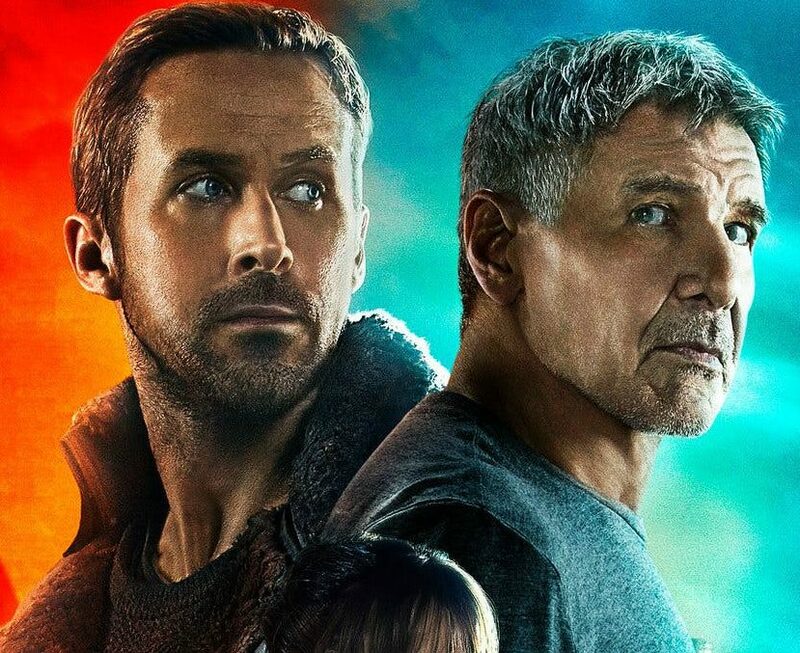 Movies coming to the service, available on compatible devices, include both recent release and catalogue titles such as Blade Runner 2049, Baby Driver and Elysium. Currently, some 25 titles out of 100 in the special 4K UHD storefront are Dolby Vision and Dolby Atmos quality.